What is a wedding without guests? 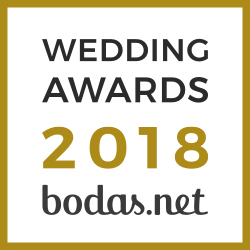 Not only it is an important event for brides and grooms. Bridesmaids, sisters, mothers and all of the guests, everyone wishes to shine on such a special occasion. For that reason, in Weddingland we have assembled a large collection of evening gowns and party dresses for all ages, tastes, and seasons. We want our clients to look radiant at any major event in their lives. At our boutique we offer renowned “St. Patrick” , “Aire Barcelona”, “Marfil”, and “Couture Club” collections. In addition, we have some irresistible offers to go with your perfect dress. Find out about our special offers, consulting Weddingland Packs or by directly contacting our team.